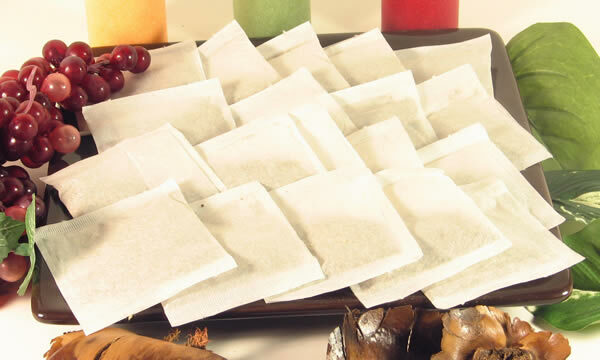 Fill your own Tea Bags! 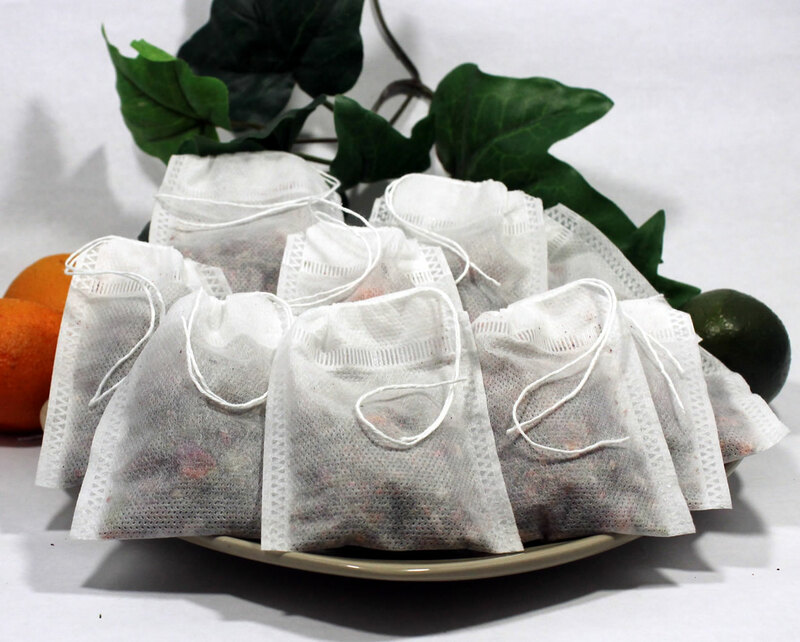 Tea Cup Size Bags! 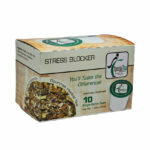 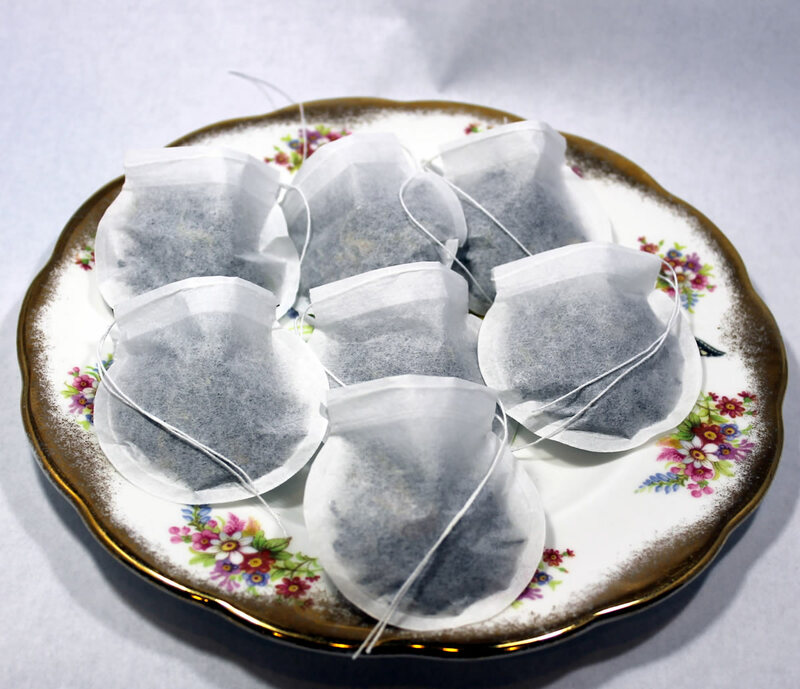 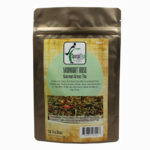 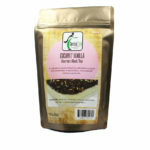 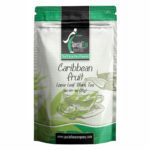 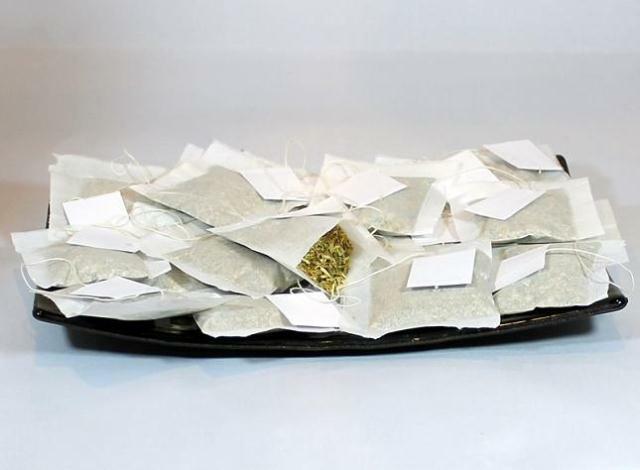 These classic “press and seal” empty tea bags are indispensable for all your custom tea blends. 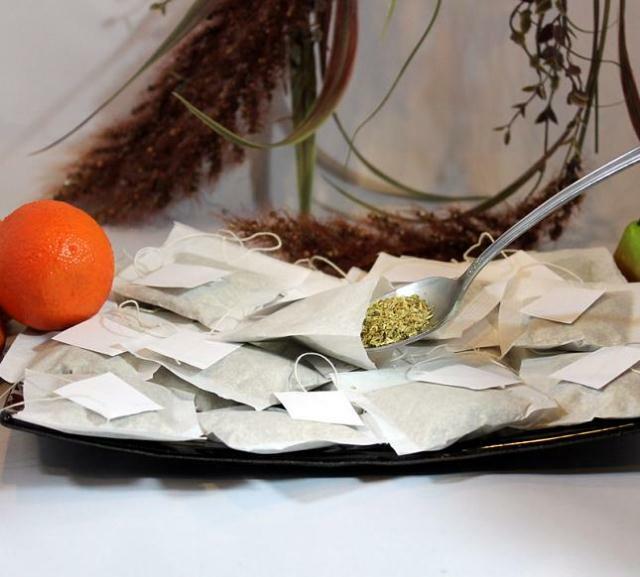 A fun and economical way to share any herbal formulas you create. 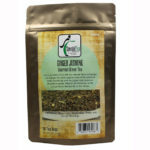 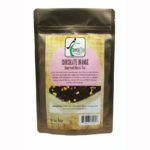 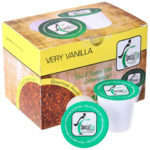 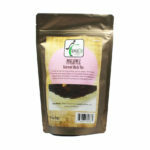 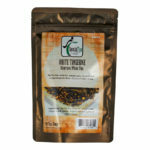 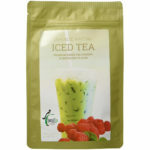 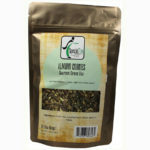 These bags are used for filling with 2 – 3.5 grms mixture of tea or dry herb or plants. 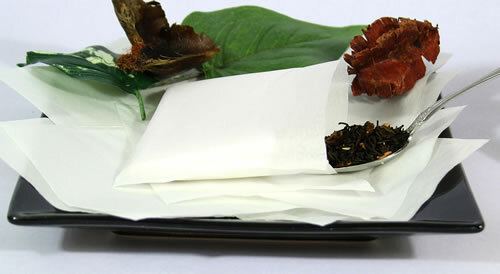 All our bags are heat sealable and oxyden bleached!